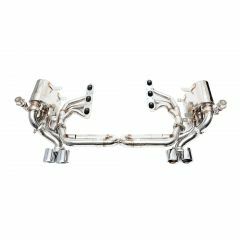 This pair of powerful brushed finish silencers is sure to add both performance gains and sound enhancement to your Porsche 997 Carrera Generation 1. 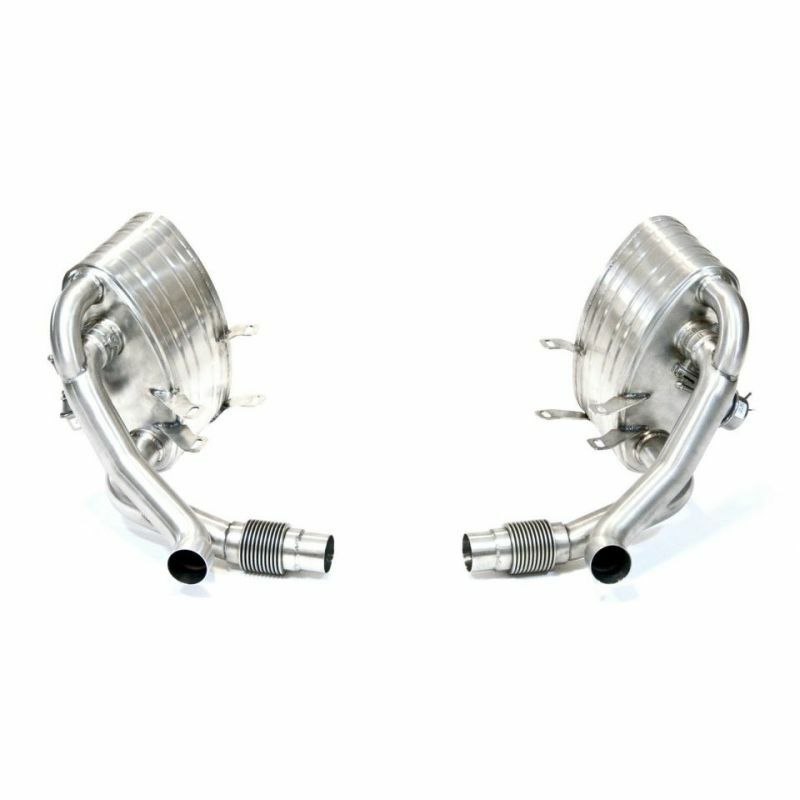 One of our fastest moving products, these valved silencers for 997 are key fob operated, allowing a driver to switch from a smoother note to opening the valves and releasing a loud, aggressive sports sound ideal for the open road at the quick press of a button. 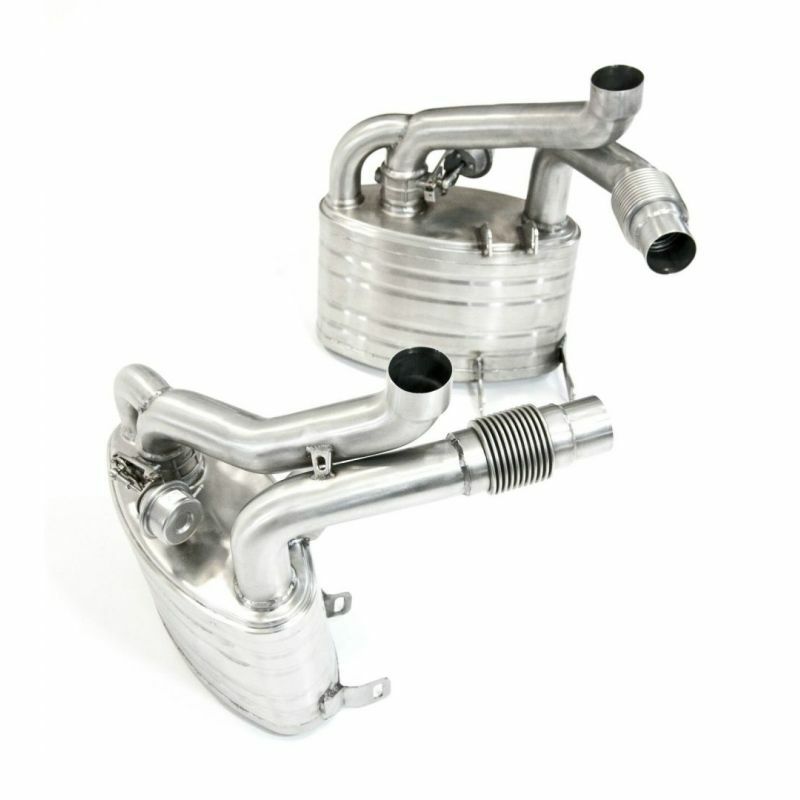 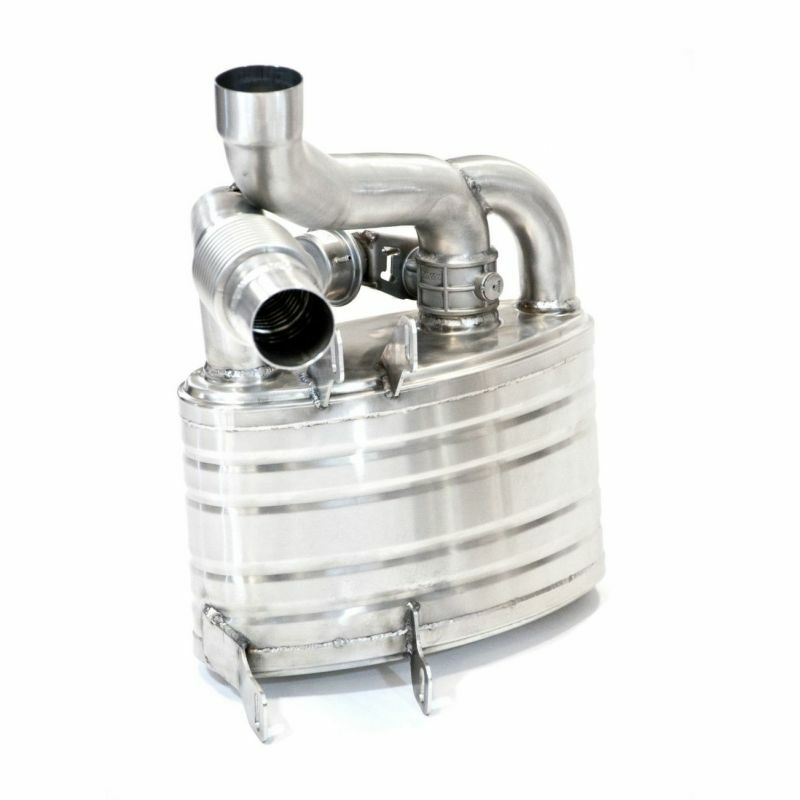 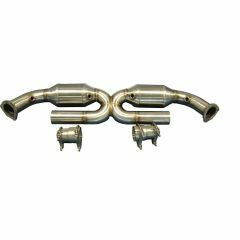 This valvetronic sports exhaust gives smooth 15Bhp/17 ft-lbs of torque to the wheels with the valves opened, +8HP/10 ft-lbs of torque to the wheels with the valves closed. 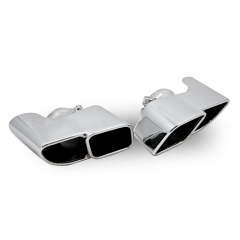 This unique exhaust configures a dual-tone setup controlled by a key fob which you can switch on the fly. 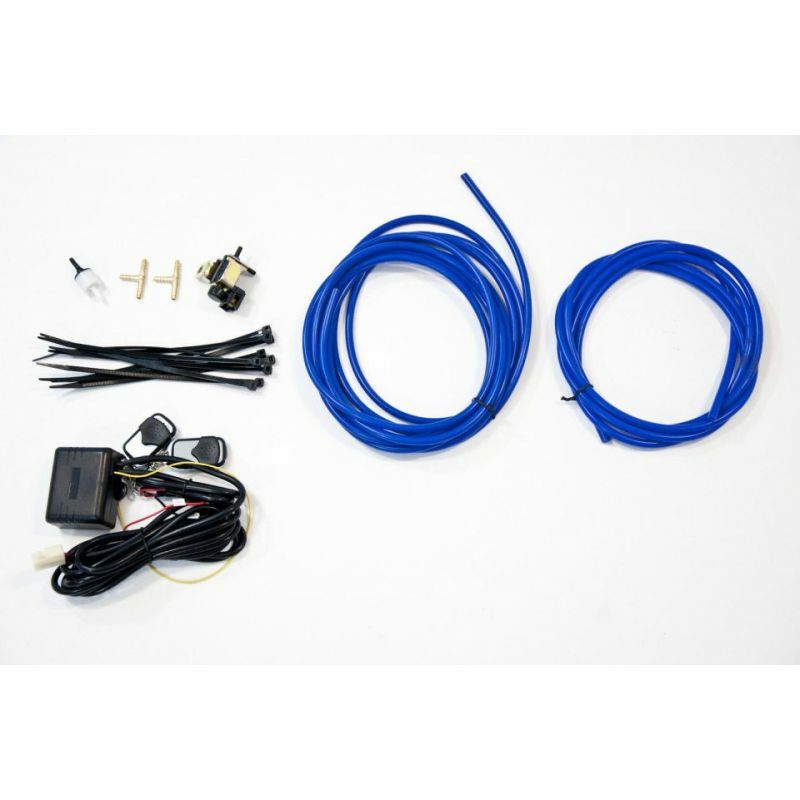 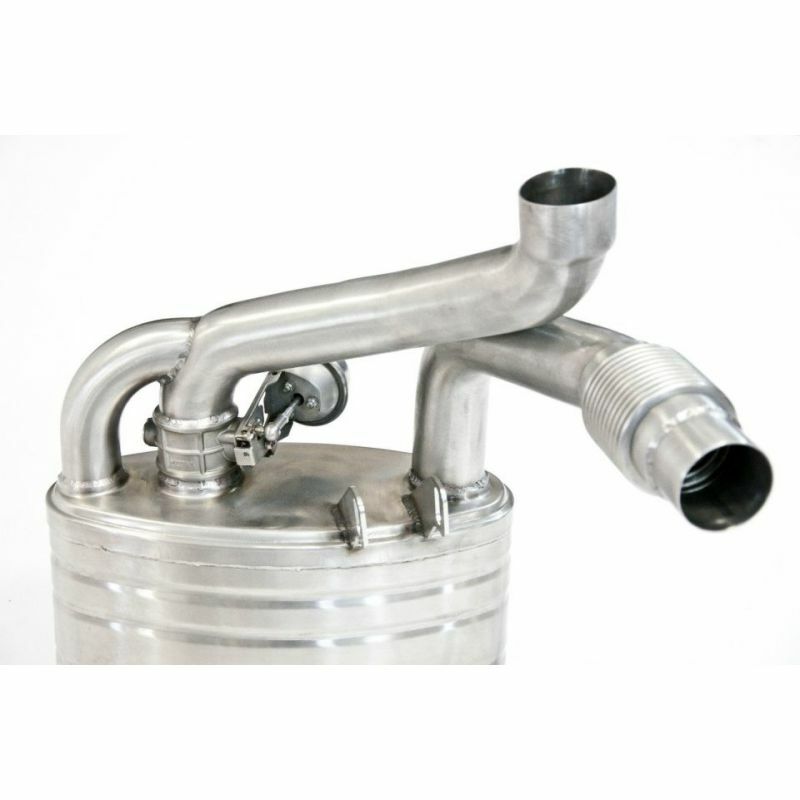 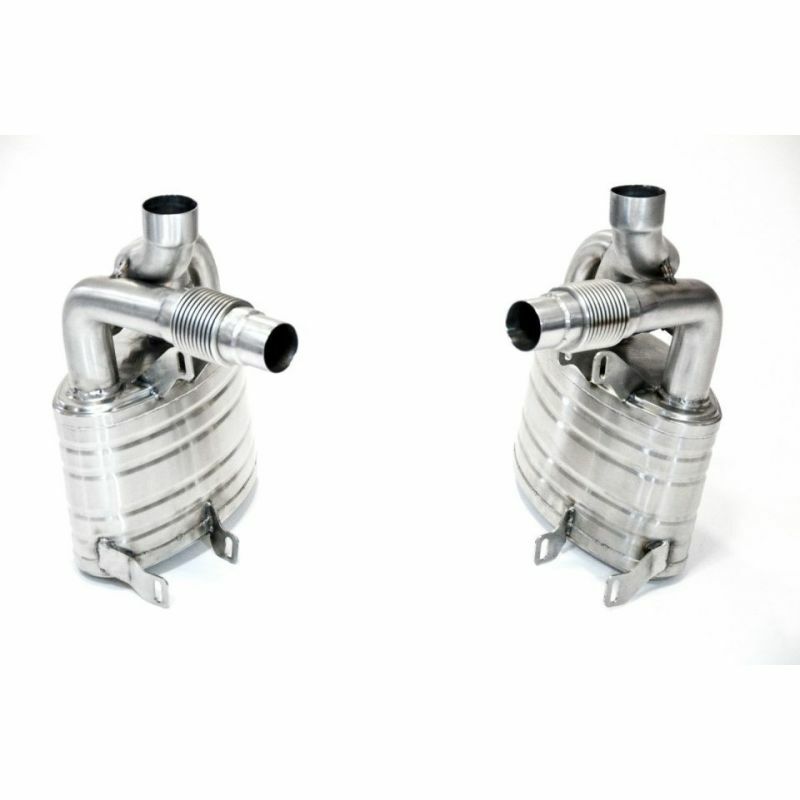 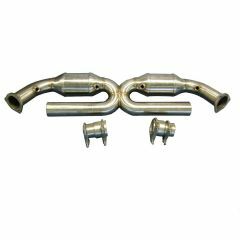 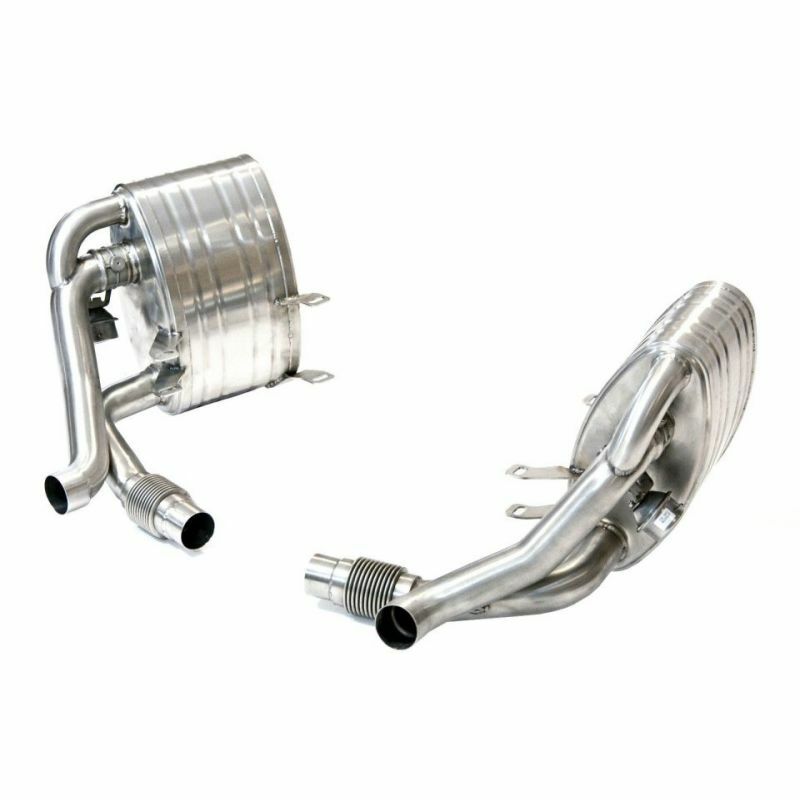 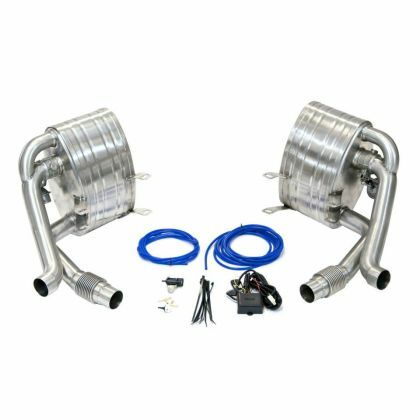 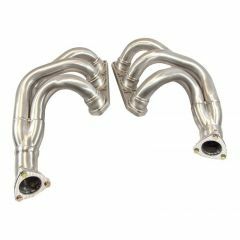 These silencers fit as a direct replacement for the factory mufflers and will work with the stock catalytic converters or any aftermarket sport cats designed to fit with OEM exhaust systems for 997 Carrera.